Sucker Garden, St. Maarten – It is going to be a night of excitement, when the St. Maarten Lions Club holds its annual Wally Havertong spectacular Bingo. The event is scheduled to be held on Saturday, June 16th at the Belair Community Center in Cayhill and will start at 8 pm. During the Bingo, patrons will have the opportunity to win some great prizes. Those include building materials, airline tickets and food baskets, among other items. The Lions Club will also be holding its postponed car raffle on Saturday night as well. Tickets for the car raffle as well as the Bingo can be obtained from members of the Lions Club. 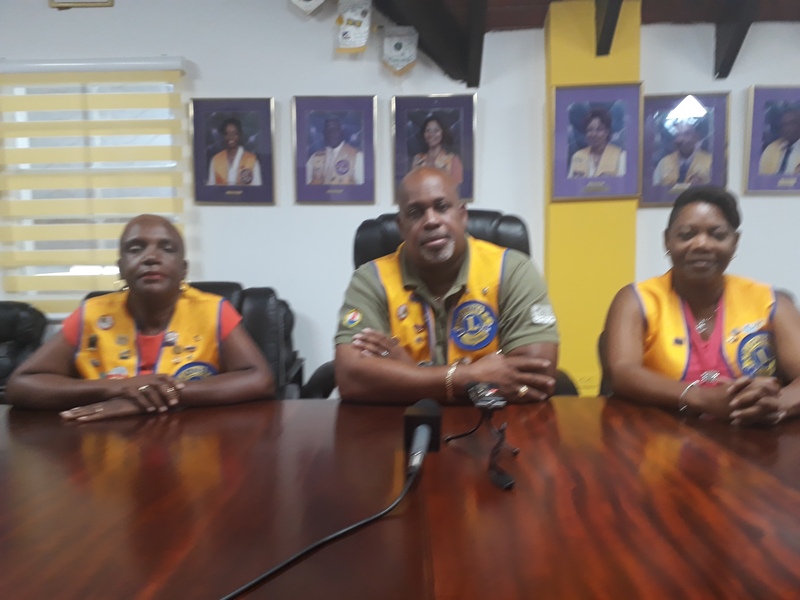 The Lions Club held a press conference on Tuesday, at which time, the club’s president Alison Busby told journalists that only 800 tickets will be sold for the Bingo, and that the proceeds will be reinvested into the community of St. Maarten.